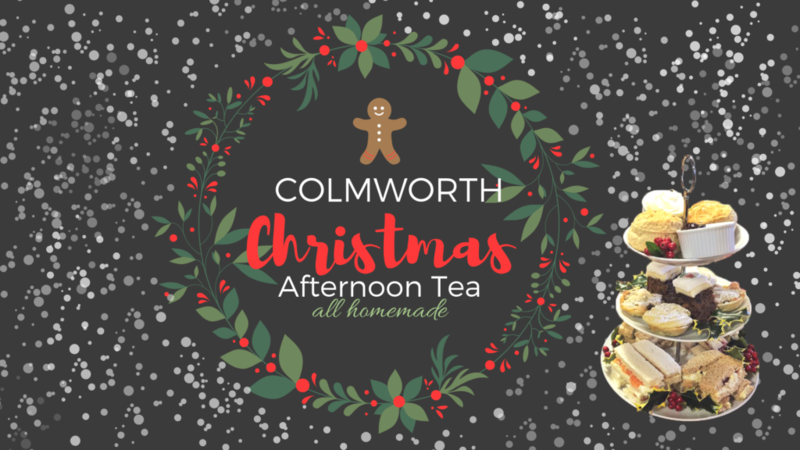 Our cakes and pastries are all homemade here at Colmworth so this is bound to be super tasty. £25 for 2 people or £13 per person. Why not ask about our Christmas Lunches?